Come join us for a lap around the lake and picnic on the house! Prediction Run: Not your normal race. Top three closest runners to their predicted times win. 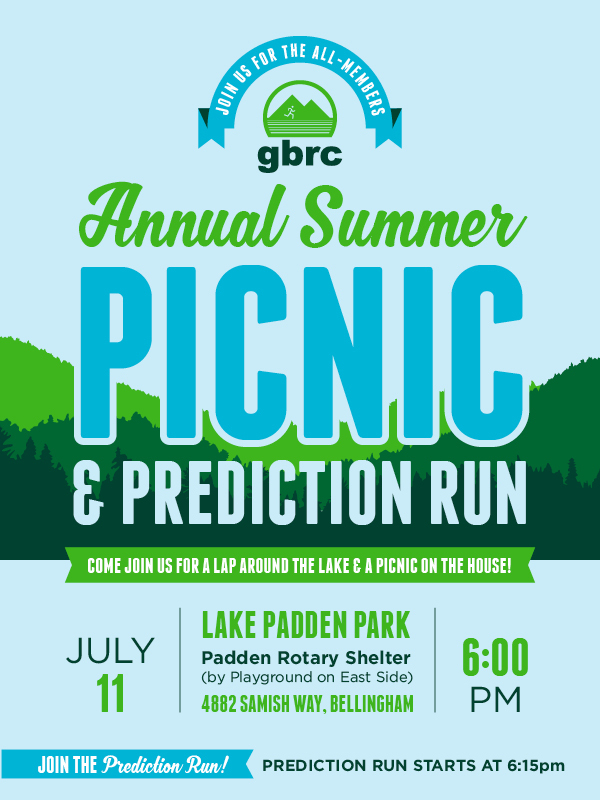 Picnic: We’ll feed all GBRC members who show up. You don’t need to bring a thing! 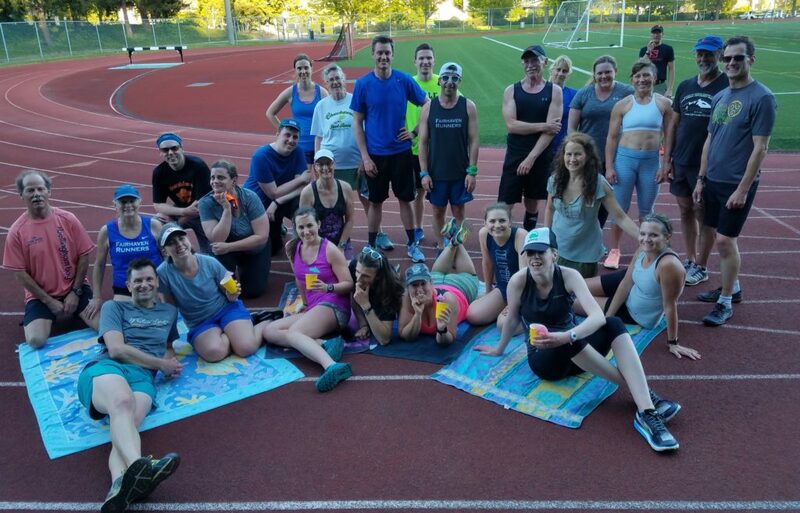 Come join our community of runners for another great chance to connect with out-of-sight, happening types!